We are happy to be with you at the best day of your life. That is why we offer the best prices for this special day in order to guarantee an unforgettable experience. 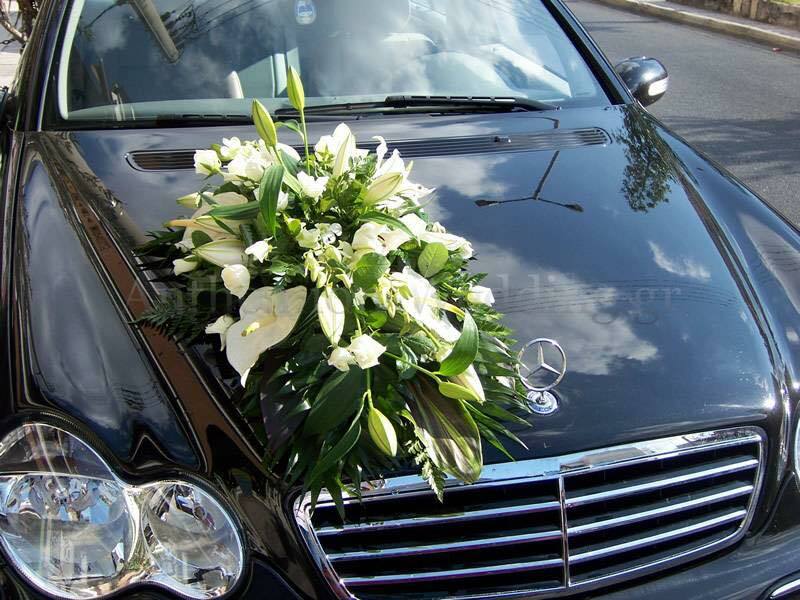 Transportation to the flower shop for the decoration of your choice. 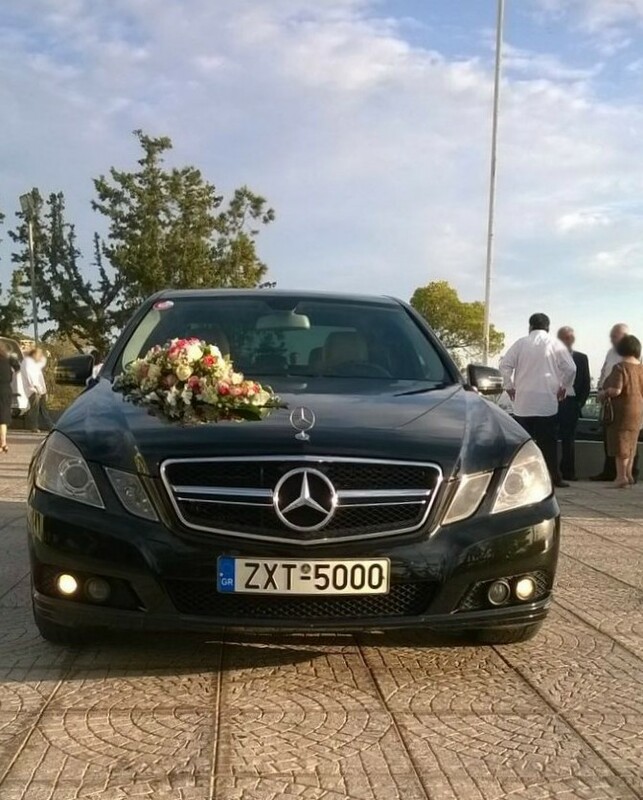 Transportation for the family, the bride and the groom in the region of Attica. Transportation to the photography studio. 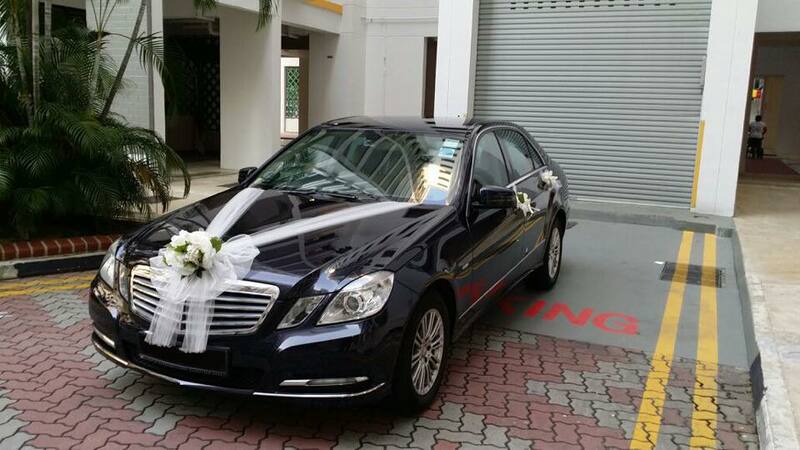 Transportation to the wedding party.